Pilotage is compulsory for vessels of 70m in length or over, vessels carrying dangerous cargoes and vessels not equipped with VHF. Captains of vessels of less than 70m in length can ask for a pilot. 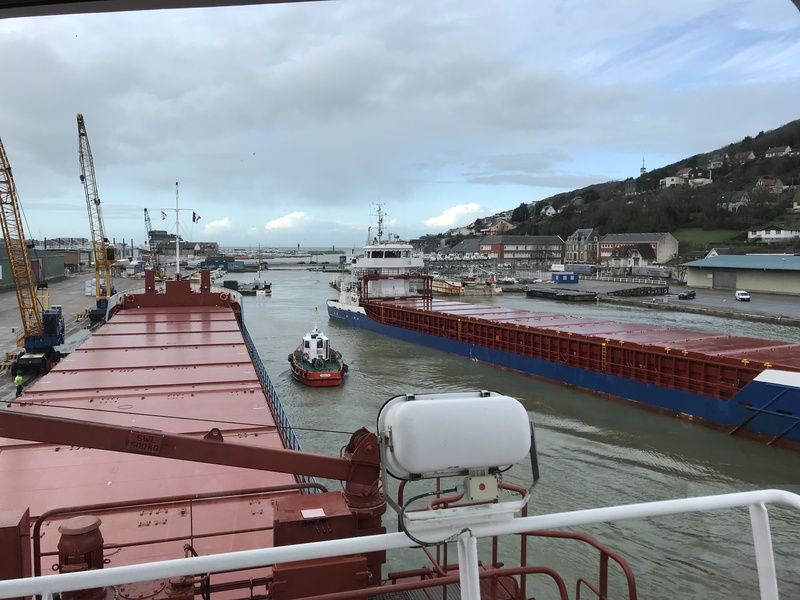 Vessels should send a request for pilot to LE HAVRE PORT 12h in advance for either Le Havre or Le Havre Antifer ports, stating vessel’s name, call sign, draught and any deficency. 3h before arrival, vessels must call LE HAVRE PORT again on channel 12, stating vessel’s name and call sign, any technical deficency, possibility of boarding a pilot by helicopter or not, and vessel’s course (from the north or from the west). 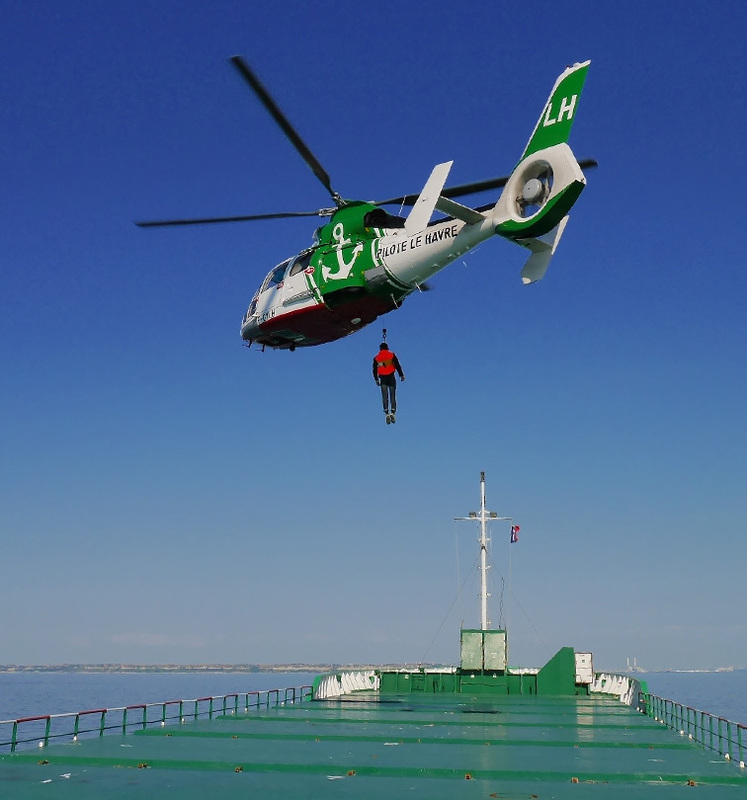 When the harbour master intends to allow the ship to enter the harbour, he calls the pilot on duty. The pilot analyses the situation and then gives advice. Weather permitting, the pilot wil be confirmed. The pilot will be on board 2 hours later. When the port authority gives the ship the permission to sail, agent (or captain if the ship has no agent) must order the pilot directly to the pilot station. The order must be made 2 hours before departure. Usually the order is transmitted by telephone (02 35 19 28 48). Pilotage is compulsory for vessels of 45m in length or over. Vessels should send a request for a pilot along with the ETA 24h in advance, or at least 12h before high water, or when leaving its last port of call if transit time is less than 24h. The request should state vessel’s lenght and beam, draught, bow thruster or not. The request is sent to the pilot station in Le Havre via the ship’s agent. The station has no office in Fécamp.